All Feke Wigs are well ventilated and lightweight. 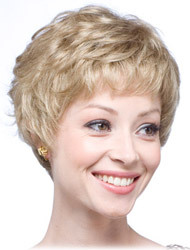 However, the monofilament wigs in our Medical Wig Collection are especially lightweight and especially well ventilated for the ultimate in comfort and wearability -- perfect for cancer patients who have hair loss due to chemotherapy or radiation, or women suffering from alopecia, female pattern baldness or hairpulling (trichotillomania). 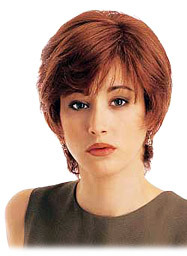 These human hair and synthetic hair wigs are available in short, medium and long lengths, and in regular and petite sizing. 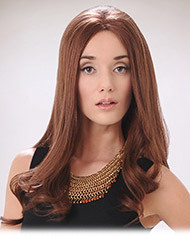 Brighten your look today with a stylish and super-comfortable new wig from our collection!